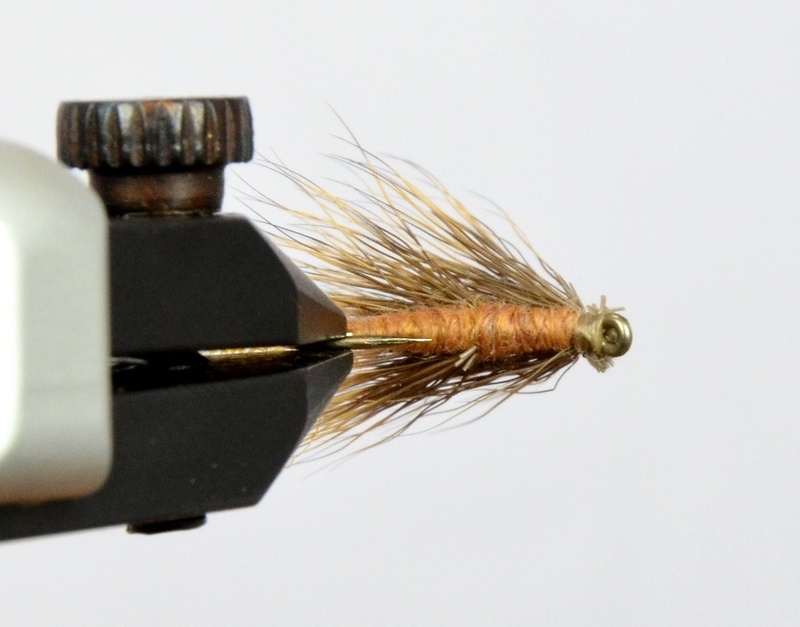 The Double Wing Caddis is essentially an X-Caddis with another stack of deer hair for extra flotation. It features a Super Fine body and Z-Lon shuck and was an extremely effective pattern for us on the Madison last year. 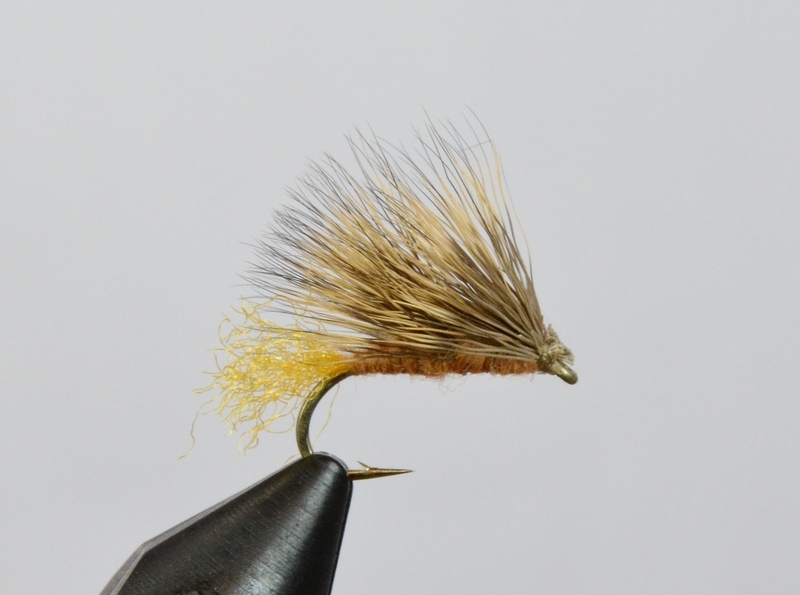 Galloup’s Double Wing Caddis is essentially a standard X-Caddis with another stack of deer hair for extra flotation. It features a super fine body and z-lon shuck and was an extremely effective pattern for us on the Madison last year.